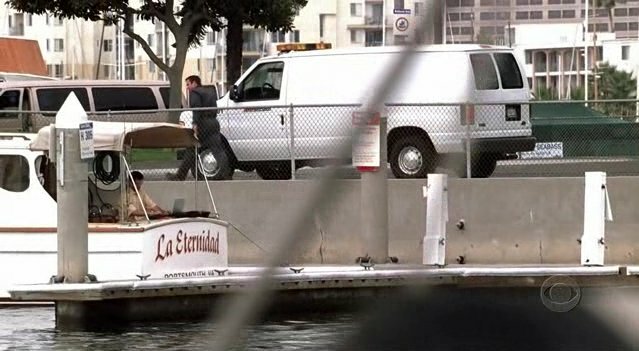 IMCDb.org: 1999 Ford E-150 XL in "NCIS, 2003-2019"
95 at the earliest although it looks much newer to me. anyone know by the wheels? This is actually a 1999+ model as noted by the rear name badge. The wheels would indicate that it's an E-150.